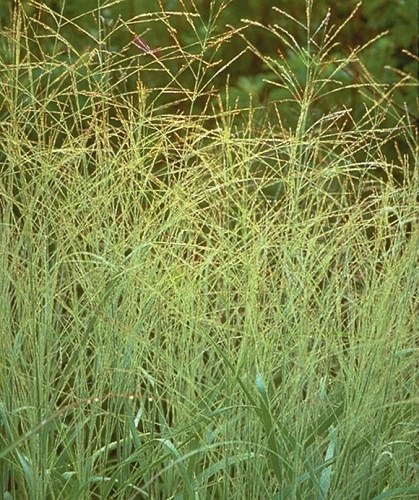 Switch grass has a strong presence in tallgrass prairies. 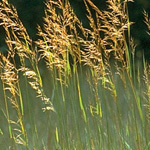 It is a valuable food source for both songbirds and gamebirds, and mature plants provide good cover for wildlife. Skipper butterflies, such as the Delaware skipper, treat switch grass as a host plant; the caterpillars rely on the foliage of the plant as a food source. 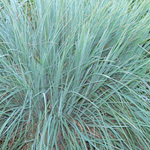 Switch grass is a warm-season, perennial clump-forming grass that can spread by rhizome and form dense stands. 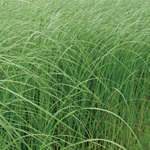 It is a versatile species that tolerates drought and excessive moisture and can be used to help control erosion. The airy seed heads and curly foliage provide winter interest in the landscape.